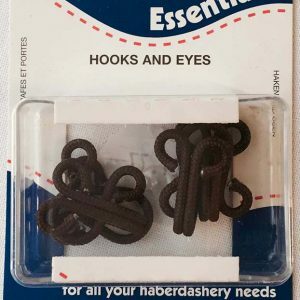 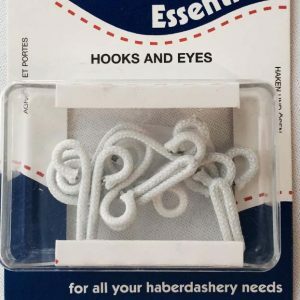 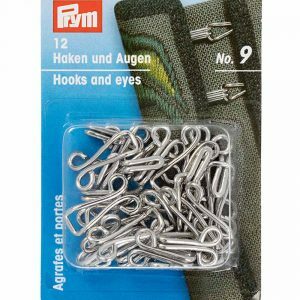 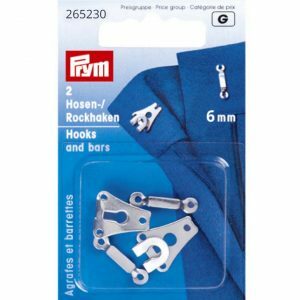 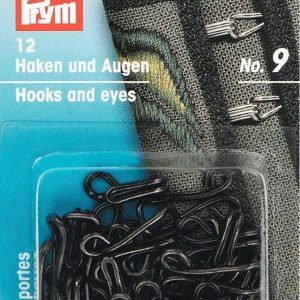 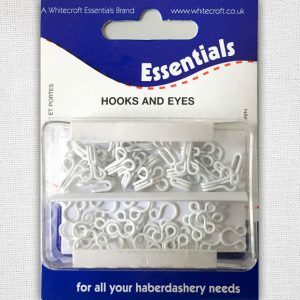 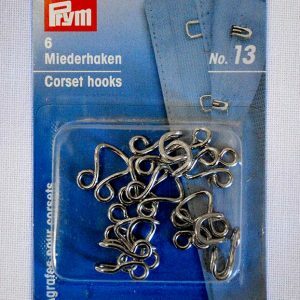 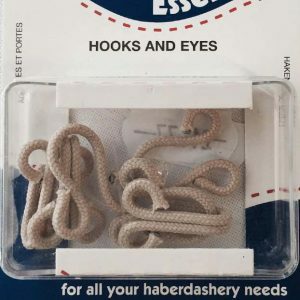 At William Gee we want to make sure you only use the best fastenings, and you’ll be happy to know we take our Hook and Eyes very seriously! 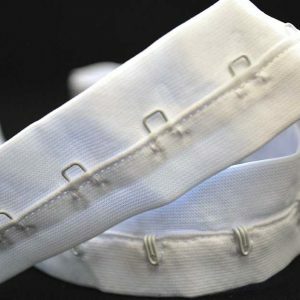 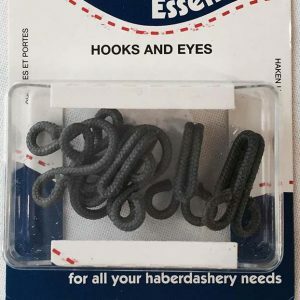 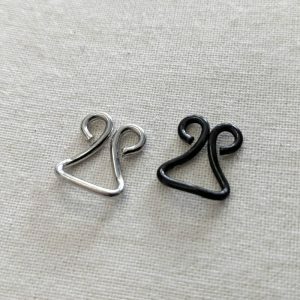 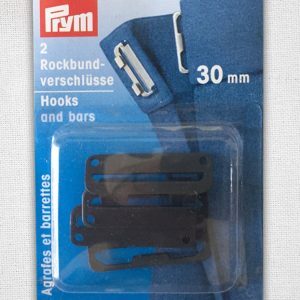 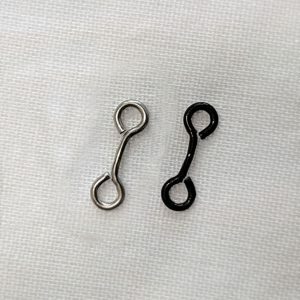 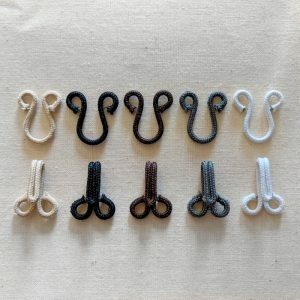 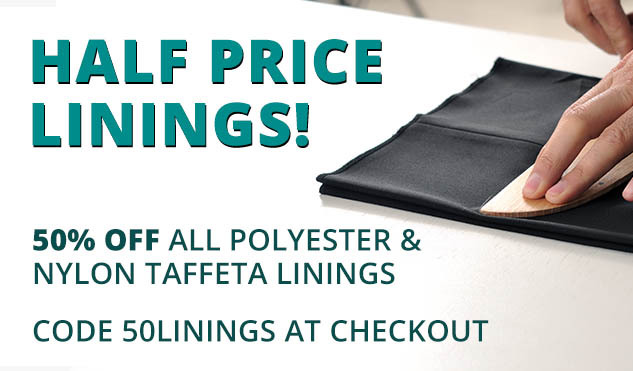 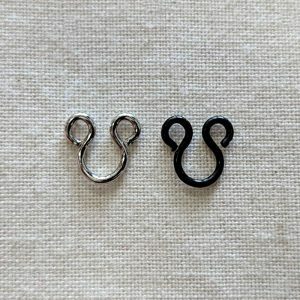 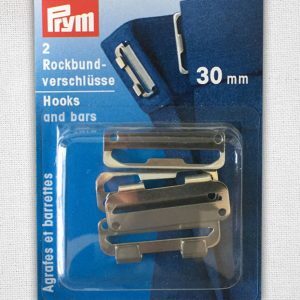 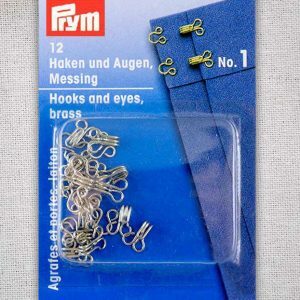 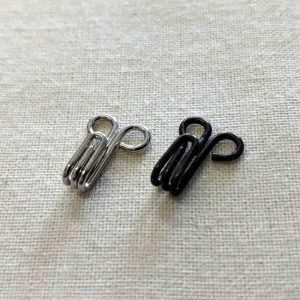 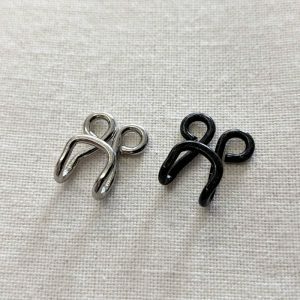 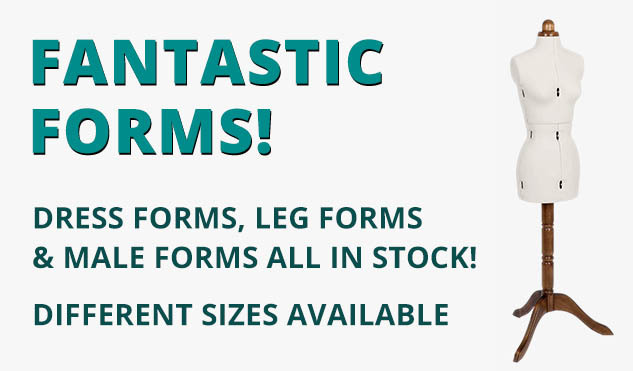 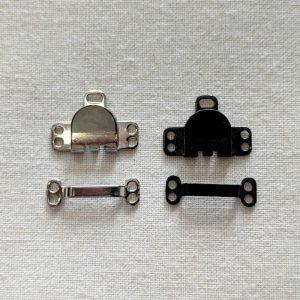 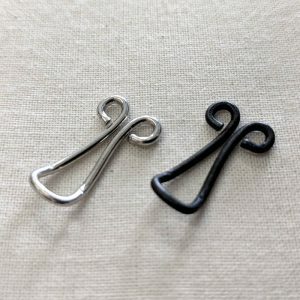 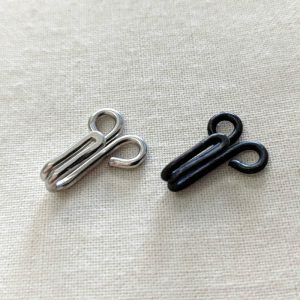 With over 100 variations to choose from- if you’re looking for small corset eyes, hook and bars, or large pattern hooks- you’ll find the items you require in our online shop. 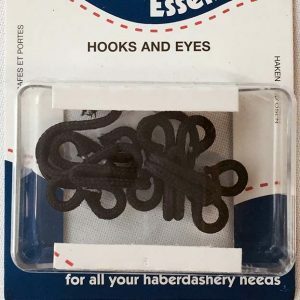 So from now on mending your clothes, taking up hems, finishing garments off neatly and delicate alterations will be made that bit easier.